Every year, backpackers awake on Christmas morning to find shiny packages full of ill-fitting Western-cut shirts, celebrity holiday CDs, and decorative soaps. Though we all appreciate the thoughtfulness of the gesture, let's be honest: the Salvation Army can only use so many ill-fitting, Western-cut shirts. Also, to be honest, it's kind of a drag when we don't find the lightweight accoutrements we drool over throughout the year but are too cheap or too proud to buy for ourselves. Of course, can you blame our loved ones? It took us years to appreciate the raw beauty of titanium, the pure coziness of primaloft, and the difference a few ounces can make. 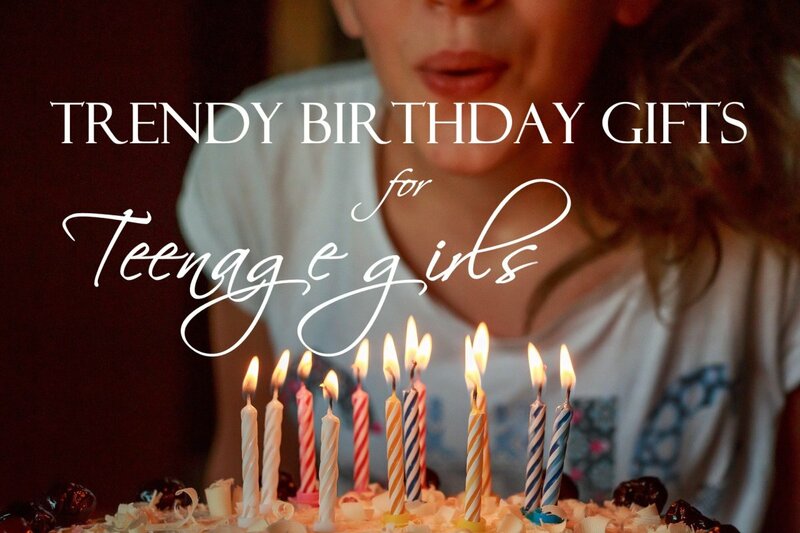 Hopefully this guide will help our families and friends make wise choices for holidays, birthdays, Mother's and Father's Day. 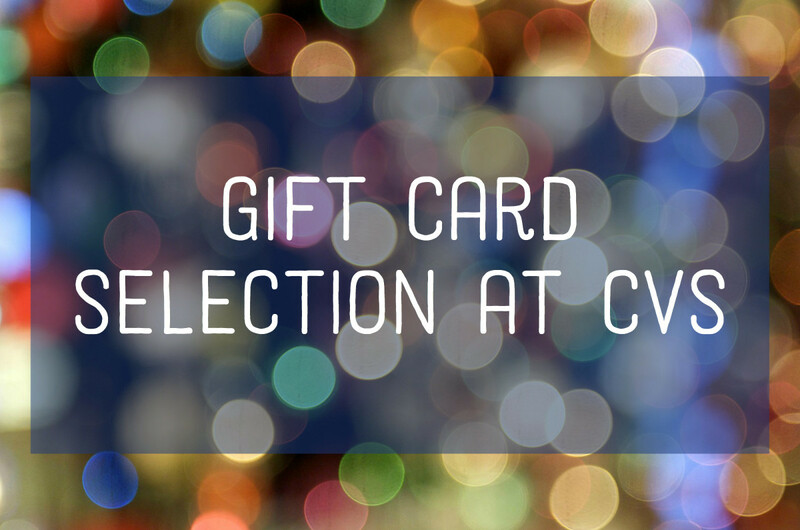 What kind of gift do you get for the backpacker on your list? Now the boot dryer isn't something the backpacker uses in the field, but like a home cooked meal they are nice to come home to. Yes, between sweat, snow, and creek water the backpacker's boots eventually get wet. Boot dryers dry out boots, hats, gloves, and stuff sacks quickly and safely. The nice thing about boot dryers is that all campers, backpackers, and hikers can use one, even if they already have one. Sure, there is probably a limit to the number of boot dryers a person can have, but I have three and would like another one (hint, hint). Though you can always stuff boots with newspaper to enhance drying, a forced warm air dryer like the Maxxdry XL will dry soaked boots overnight. This gets your favorite hiker out on the trail for adventure more quickly as trips to the trailhead in wet boots rarely occur. The MaxxDry boot dryer dries footwear silently and effectively, which preserves the lifespan of your boots. That creek crossing that soaked your hiking boots will only be a memory after the MaxxDry dries out boots by the next morning. 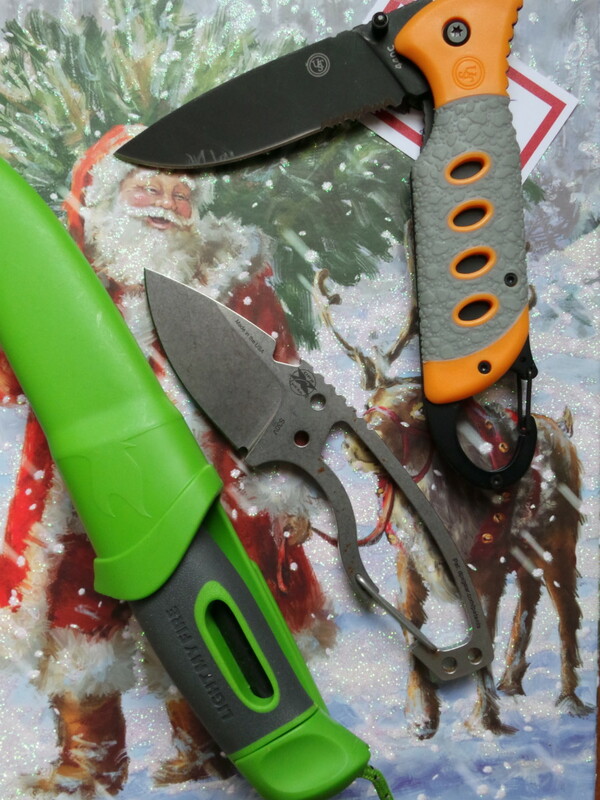 A knife makes a fantastic gift for a hiker. I have a lot of knives, way more than most people but when people ask what I want, I tell them, "just get me a knife." Backpackers and hikers can always use a knife. From slicing cheese for a trail lunch to carving a spindle for a bow drill in a survival situation, knives are quite handy in the wilderness. When buying a knife for a backpacker, look for something that is lightweight, multipurpose, and of course it must have the cool factor. My top pick for backpacking knives is the Morakniv Eldris. I've been toting this neck knife around with me on my hikes for the last year and it is a solid performer. It is an outstanding option for a hiker that wants the security of a fixed blade without being weighed down or looking like Rambo. If you are looking for a really neat idea, pair up a knife with a first-aid kit and a copy of Between a Rock and a Hard Place. The Eldris from Morakniv has been a fantastic trail companion from slicing tomatoes for supper to making fuzz sticks for fire starting. It is lightweight and can be worn around your neck or attached to your pack so it is always handy. 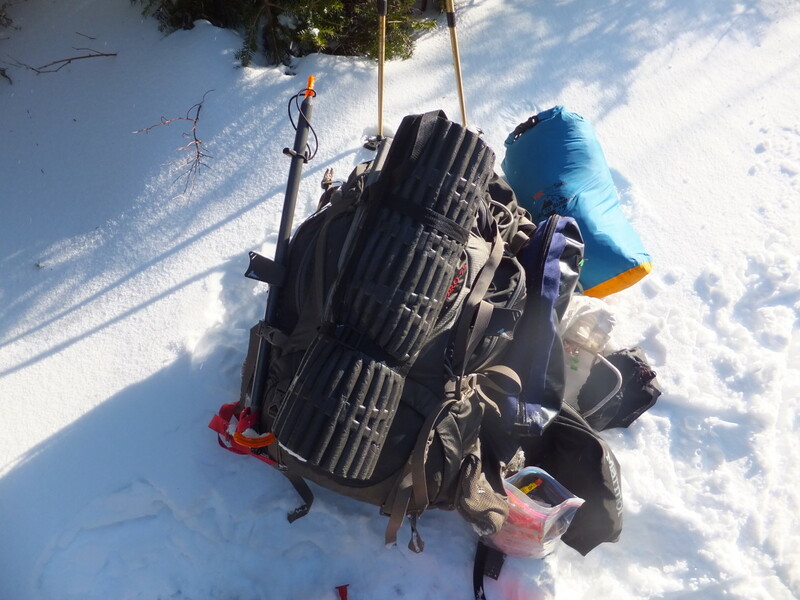 Some excellent outdoor eating gear from Ultimate Survival Technologies. Everyone loves camp coffee and the UST coffee drip is a great piece of inexpensive, yet useful gear. Just add a cone filter, a teaspoon of coffee grounds and pour water over the top to quickly produce your cup of java. In backpacking circles, especially on the trail, most conversations revolve around food. We are always pondering the best preparation for our freeze-dried meals and salivating over what goodies are at the convenience store by the trailhead. I would stay away from cookware, unless you know EXACTLY what they want. However, we can always use collapsible bowls, lightweight utensils, spice containers, and the like. Those are the things I tend to break, lose, or lend to someone never to return. Remember, a hiker can never have too many sporks. 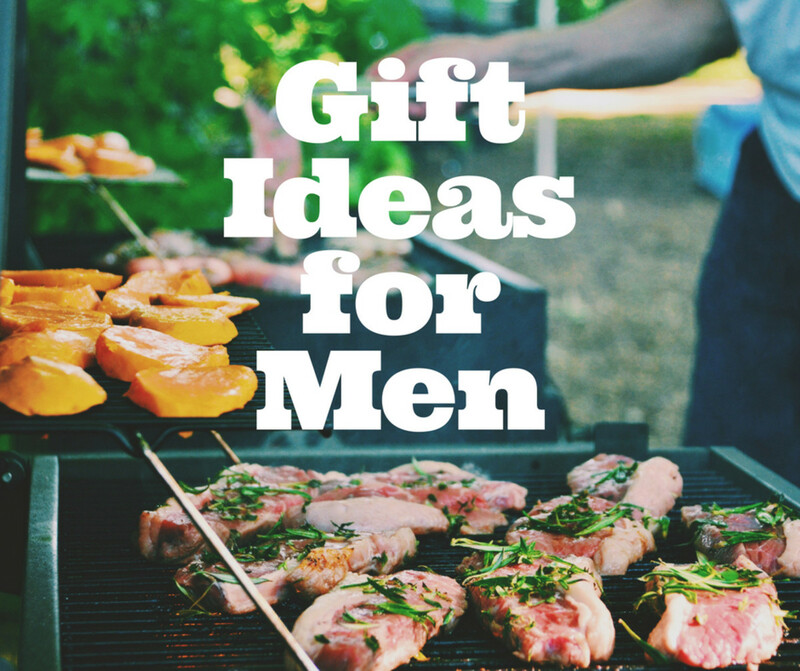 One particularly useful gift idea would be some sort of coffee making apparatus for use in the outdoors. My choice would be the coffee drip from Ultimate Survival Technologies. 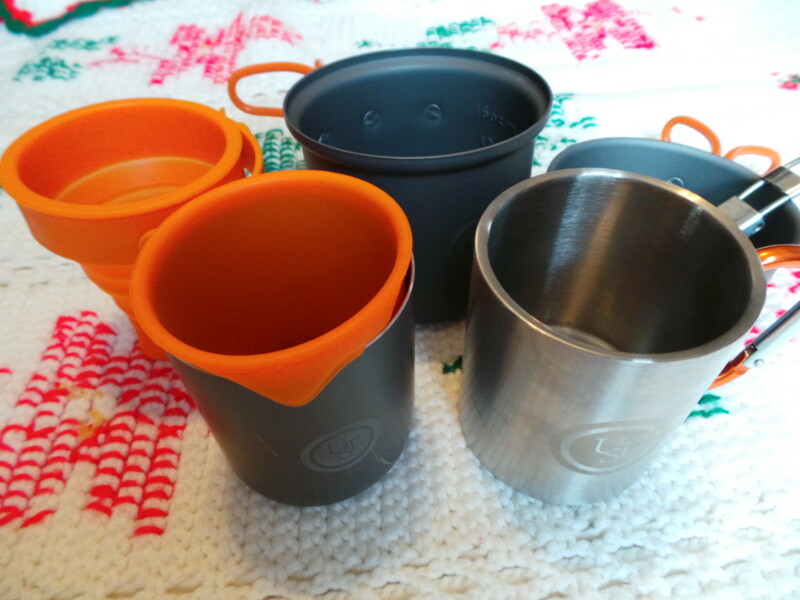 It is super lightweight, easy to use, inexpensive and makes fantastic camp coffee. 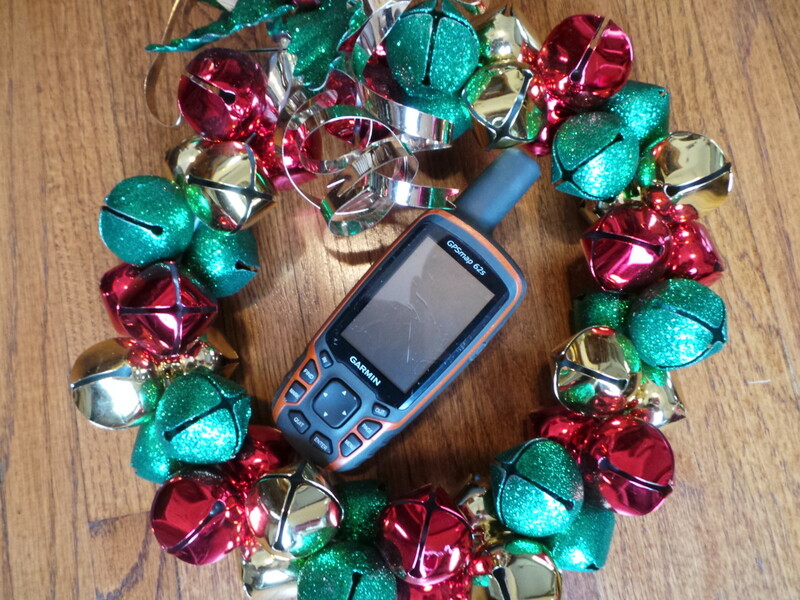 Be a gift giving hero and give a Garmin GPS for a gift. Though backpackers venture into the wild to test their mettle against the elements and measure their accomplishments in physicality, sometimes it's hard to leave the 21st century behind. For better or worse, lightweight portable electronics are popular amongst many tech savvy backpackers. Some backcountry electronics like GPS units and satellite messengers have important navigation and safety features. However, more and more solar chargers for portable electronics are flooding the market and are much more prevalent on the trail. I know, I swapped the book I used to carry for audio books that I can listen to at night on my phone. Of course, I also use my phone for a camera, an occasional navigation device and for communication. With all that usage, a hiker appreciates the ability recharge their phone on the go. I personally use a solar recharging and battery system from Goal Zero that transfers, by magic I assume, the sun's energy into my smartphone. I use the Nomad 7 panel to harness the energy into a series of Switch 10 batteries. Even of I am on the trail for a few days, I can depend on reliable renewable energy. As a plus, it is very handy in an emergency too. Solar chargers and power banks are hot commodities for tech savvy backpackers. 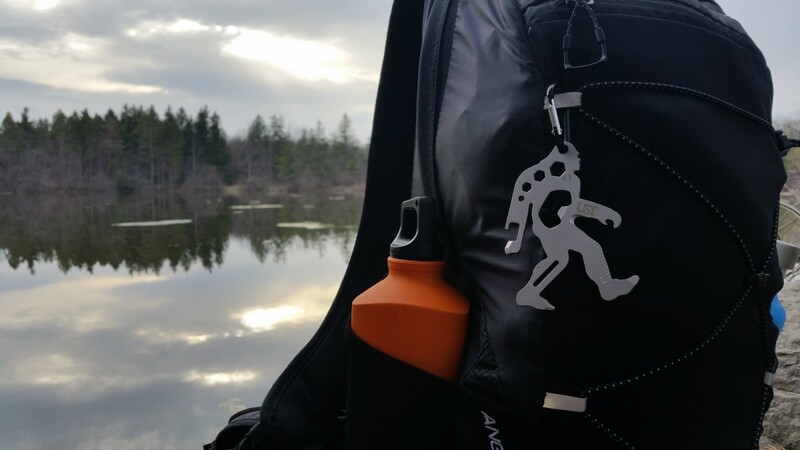 I use the Nomad 7 because I can hang it off my backpack and collect the sun's energy as I hike. At night I connect the battery to my phone to recharge it from a day of taking pictures and video. 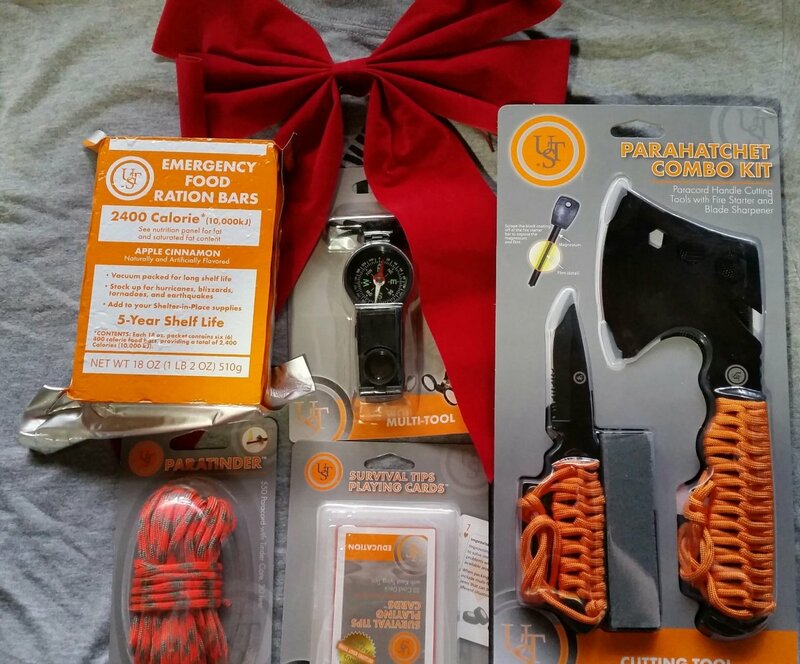 You've got to love getting survival gear for Christmas. There are two ways you can go. Either buy a complete kit or buy a part of a kit. If you are looking for what items a backpacker usually carries check out "The 10 Essentials." 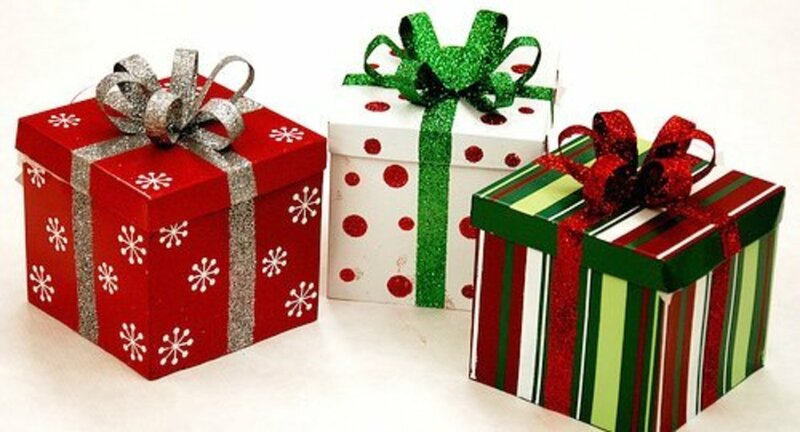 You may want to even have a survival gift theme by wrapping each item in a survival kit separately and then packaging them together. If you wrap each match by itself, you have far more patience than I. The great thing about giving a piece of survival gear for a gift is that the little gadget may just end up saving the life of the person you are giving it to. 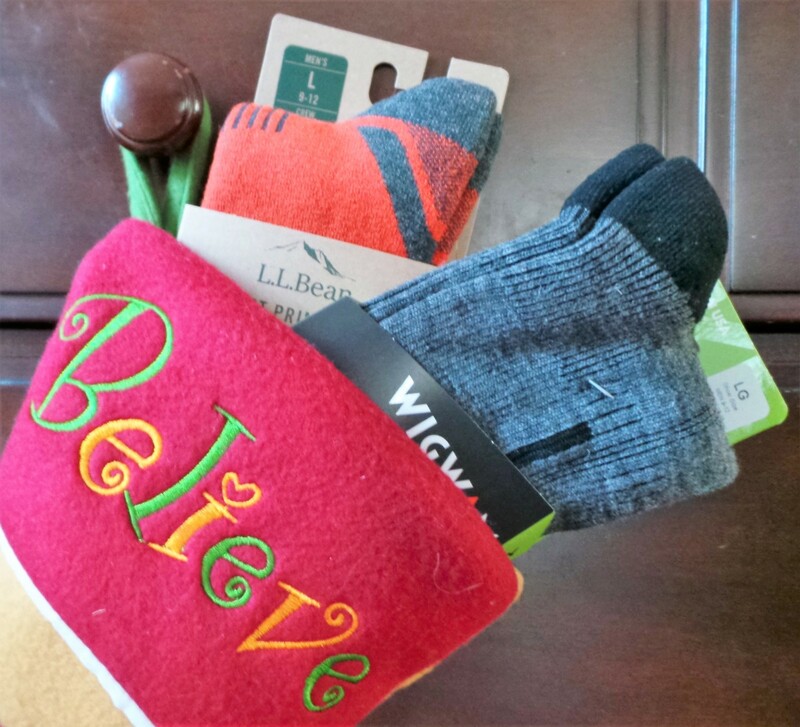 Though socks are thought of as a generic gift (most people wear them, right), for the backpacker they are one of the best gifts a person can get. However, if you give them cotton socks with frolicking penguins on them, the thank you will be more perfunctory than joyous. Look for a sock specifically made for backpacking and hiking; you will have to visit a specialty outdoor retailer to pick these up. Generally these trekking socks are sold singularly and will cost more than the six-pack of tube socks you buy at the local retail giant. Though some hiking socks, Thorlo for example, make very good synthetic socks there is a merino wool revolution underway. Merino wool is a non-itch super comfy wool that has the moisture management of synthetic plus great thermo-regulation properties (keep you cooler in summer and warmer in winter). Reputable merino wool brands that I recommend include Smartwool, Darn Tough, and Wigwam. 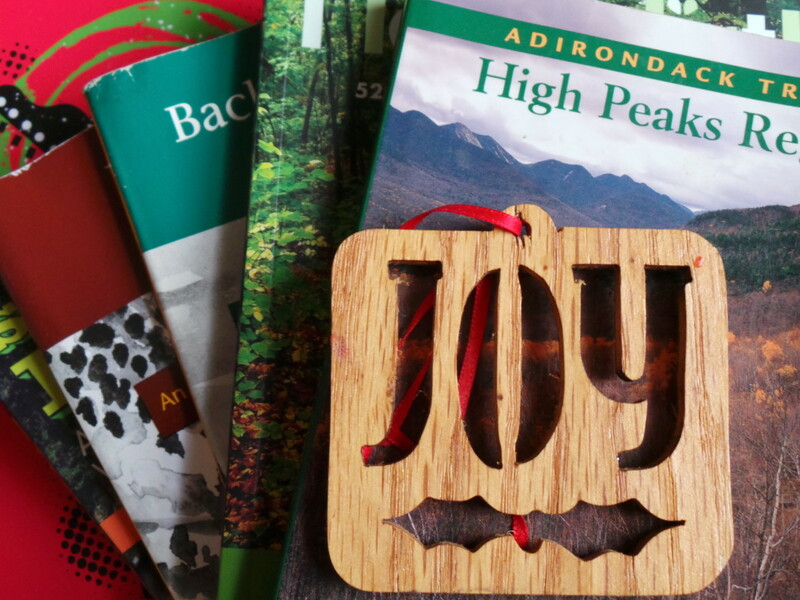 Books bring a lot of joy during the holiday season. It seems like most backpackers are readers - it surely helps to know what trail you are on, how it got there, and where it goes. There are numerous guide books for every little trail in the country available, often with nice topographic maps. Remember that when buying guide books, to buy the latest additions. For example, using a pre- Hurricane Irene guide in the Adirondack High Peaks may get you into trouble as the landscape changed after the big storm. Besides guide books telling the backpacker where they are at, there are books to teach, and books to inspire. I've never hiked the Pacific Crest Trail, but I have several books on it and find adventure at every turn of the page. My book choice is Bill Bryson's A Walk in the Woods, in which he explores the Appalachian Trail in a true comedy of errors. Though the book is hilarious in parts, it is also inspiring and a great spark to one's wanderlust. Though Bill Bryson may not be the model backpacker we aspire to be, his writing style is fabulous and his journey on the Appalachian Trail is memorable and hilarious. Backpacking has its moments when it's hard to see the fun but Bryson reminds us to hike our own hike. Whether there really is a huge hairy beast (besides your tent mate) roaming the woods or not, most hikers love Sasquatch. Though the thought of Big Foot peering over you while you sleep in your hammock may give you the willies, most of us think that he is a benign forest creature. Now you could just visit your local barber for some hair clippings and pass them off as rare Sasquatch fur for your Big Foot fan but there are other options as well. There are a myriad of books, documentaries and decor items that you can easily find. However, I would suggest a highly functional Sasquatch multitool. This tool a long from UST has the familiar silhouette of Big Foot but comes equipped with eight handy functions. I generally let my tool a long dangle on my backpack to let any beasts watching me know that I am a friend. One of my favorite multi functional Big Foot items. This Tool A Long looks awesome dangling on the pack and is quite functional. I've fixed snowshoes with the screwdrivers and cracked the cap off a few bottles of pop. 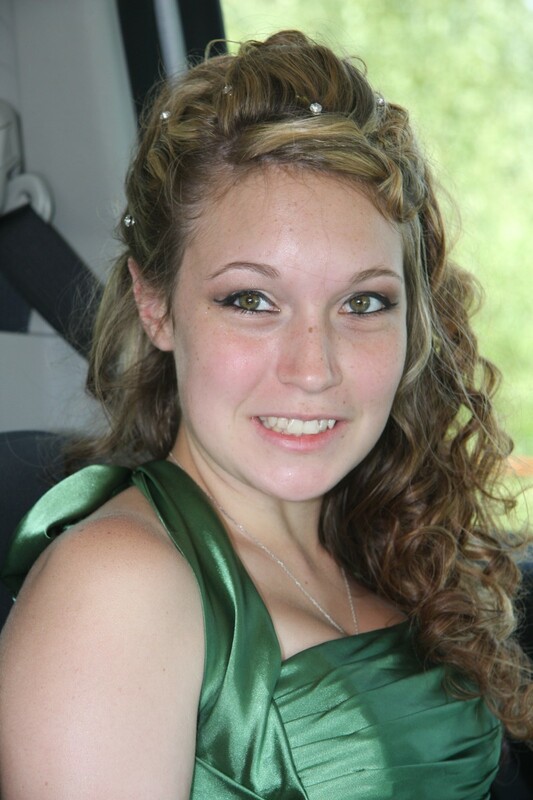 Thanks for reading vocalcoach! Of course, I think everyone should try backpacking - so yes it is for everyone. I totally enjoyed your hub! Informative and useful for everyone. I will pass it along. Voted up! After years of the stereotypical "reindeer sweater" I put this together for my family and the friends and families of other backpackers too. 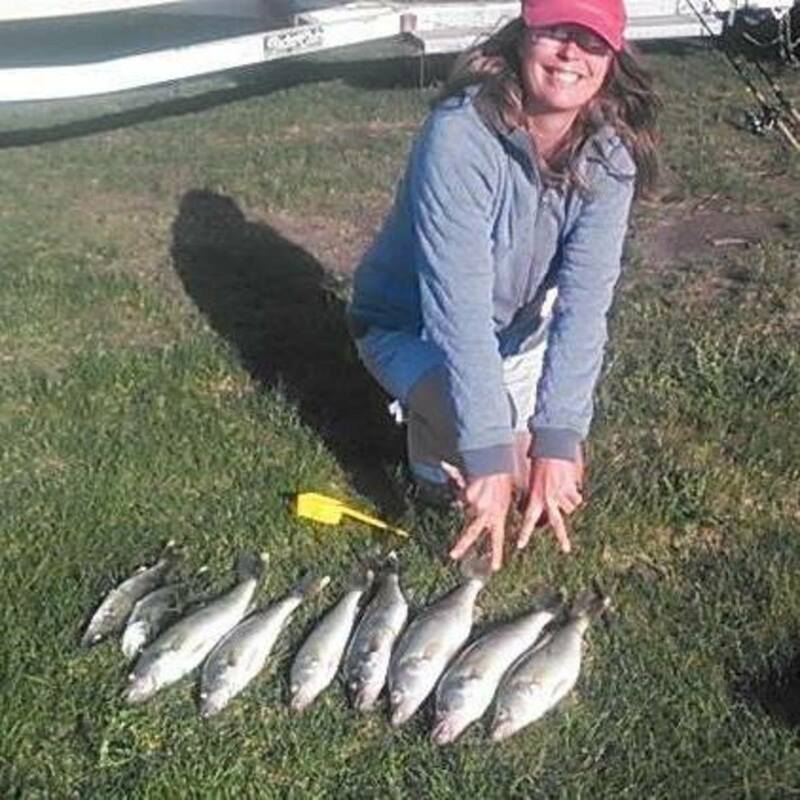 Though usually I put together a specific list, being very picky as Jake stated above, sometimes it is nice to be surprised. However, it is better when that surprise is actually a useful one and not one of those "why would anyone ever need this?" sort of things. Dan - While I am not a backpacker and don't even have any backpackers on my gift list, I read this article from start to finish. 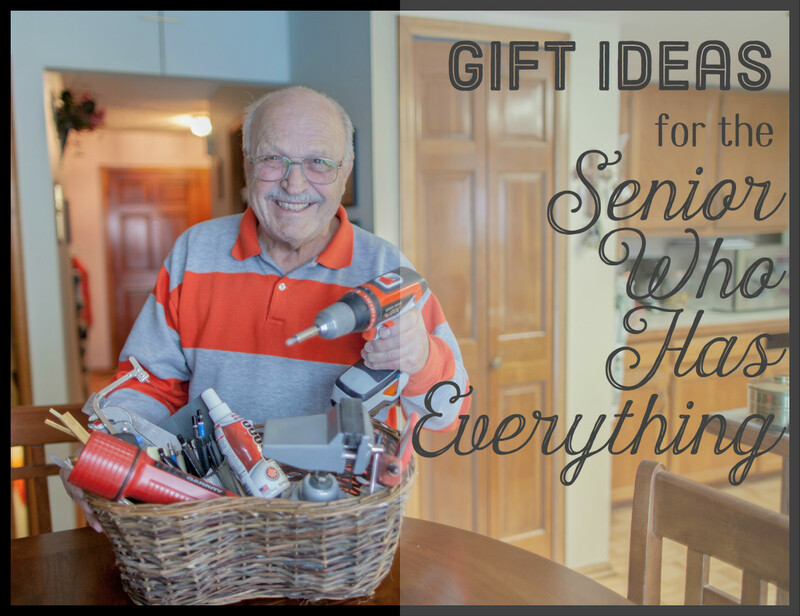 Your wit/humor made me smile while reading along, as it did with the convenience store gift idea hub. 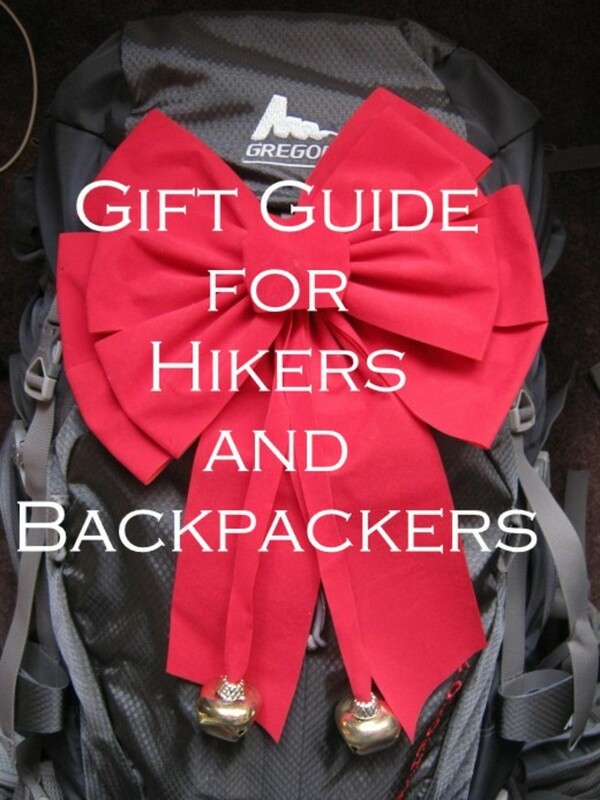 But your gift-giving advice for backpackers really is applicable to anyone with a specific hobby; it's usually best to know the details of what they would appreciate instead of something sort of generically related to their hobby. The biggest issue I have is that I'm picky. I spend hours researching ideal gear selection each week. So I simply keep a running list of wanted items in my notepad, along with where they can be found. When Mom asks me for a list, I simply strike the expensive items, then mail it to her. 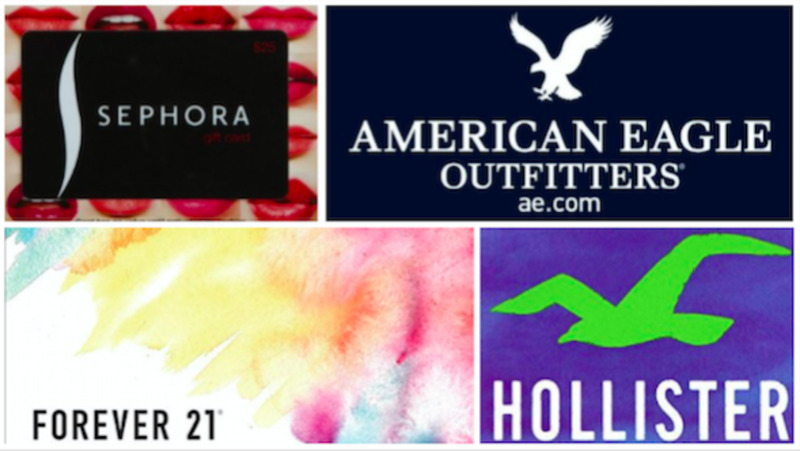 I buy those items for myself with gift cards. She (seemingly) takes the rest of the list and tells other family members what is desired. It's like magic! Less time returning gifts. BTW, the more items in the list, the easier it is for them to find something they feel is appropriate. Many people believe that NJ is all strip malls and city. We have the shore area, with beautiful beaches. I've been to the Caribbean many times, but many of the areas by the sea are so rocky, there's no real "beach" area. The Delaware Water Gap is great. The Pine Barrens has miles of trails, and the NW corner of NJ is all farmland. I had a hub about NJ up, but it didn't generate much interest. I live in the woods, in an area not far from a highway. It was marketed back in the 1940s as a "bird sanctuary" and is still lovely. We have bears all over, and they are smart. We had to build a special container for our trash, because they got in every night. Sadly, the Gov let the bear hunt happen, it's a controversial issue in the state the last 7 yrs. or so. They are a nuisance, and did get into homes a few times when people were careless. They are so beautiful, and graceful, it's a shame to shoot them. They got about 467. I guess if you have young kids it's hard. We used to pitch the tent in our yard and "camp" with our son ans nephews, but the bears make all that unsafe now. @ Jean, 4" platform sandals aren't my choice for hiking, 3" ones are okay though. Generally I can hold my balance with those. I remember New Jersey surprising me, I never associated great forests with Jersey and thought the wildness was reserved for the ocean front; I was wrong. In fact, it was in Jersey where I saw the most bears. Heck one day, consumed in my own thoughts, I almost walked right into one. Great hiking through there. Thanks for the comment and checking out my hubs! Dan, I enjoyed your last minute shopping hub so much I came to check out some others. My husband and I used to be avid hikers and campers. I can never let him see your stuff on hiking the whole Appalachian Trail. I swear, the NJ part is always uphill, both ways. The first time he took me on a "walk", it was in the 70's, we were just dating. I wore 4" platform sandals. I mean, a walk? I cursed him so much all the way up, and then he cut his foot when we got to the lake, or pond, whatever. He still sings "the Witch's Promise" from Jethro Tull to me 36 yrs later. You are indeed practical and funny! Thanks Jaydo, I appreciate your comments. Camping stores are usually my number one shopping spot for the camping season. The plus side is, everyone in my family wears smart wool socks. I agree that both Bryson and Ralston's books should be required reading for those who love the outdoors. HI Dan, I just think this is a wonderful idea. It made me laugh, so appropriate, and the write up was excellent. I find that you can get all the family's presents at the camping shop. They have some marvellous items you didn't even know you wanted. Have fun. Jaydo. P.S. I've posted the link on my FB and Twitter. P.P.S. I have read two of the three books you have there, and they are very good indeed. Bill Bryson really makes you feel that you are there. And the kid who got his hand caught, he learned a very painful lesson about being selfish and arrogant. Glad he is ok though, what a predicament to get into.